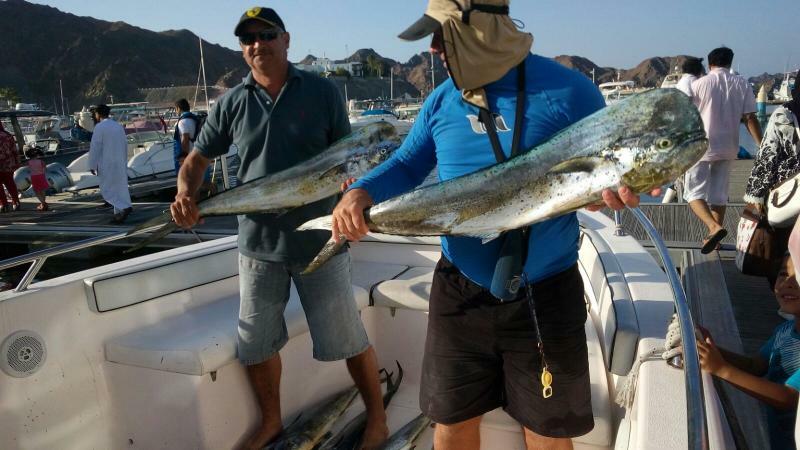 The Gulf of Oman is rich in marine life including Marlin, Sailfish, Yellowfin Tuna and Dorado, trivelly, king fish, baracuda, etc. 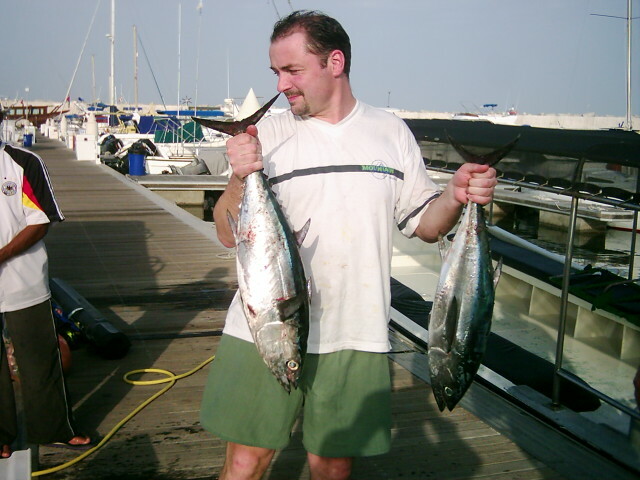 We offer fully equipped boats with professinal experienced skippers who have good knowledge about Muscat waters. 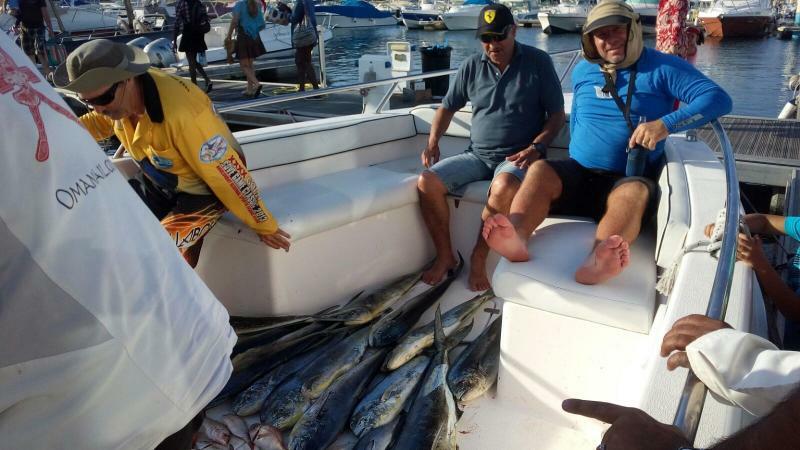 Trolling fishing, bottom fishing equipment available in the fishing boat. 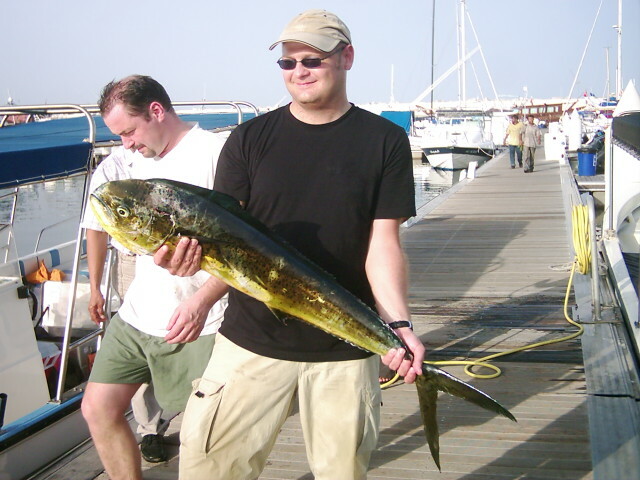 We have the game fishing 4 hours, 6 hours and 8 hours. Soft drinks, water, snacks available on board. Catering also availahle on request. 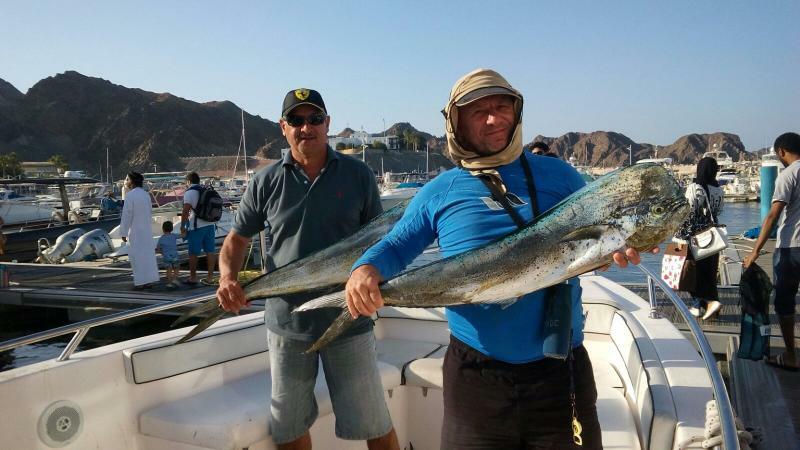 We offer you a wonderful fishing experience.